With medication mismanagement common amongst the elderly population, these medication safety tips for seniors can help ensure the safety and health of your loved ones. Older adults are the largest users of prescription medications, though approximately 30 percent of hospital admissions in this population are drug-related. In fact, more than 11 percent of these hospitalizations are attributed to medication mismanagement and noncompliance, while an estimated three million older adults are admitted to nursing homes due to drug-related problems. But remaining independent at home is encouraged to augment quality of life, and one’s ability to do so is vastly dependent on the ability to manage a complicated medication regimen. Nonetheless, these medication safety tips for seniors can help mitigate nursing home placement and keep them safe at home. Seniors and/or their caregivers should know exactly what medications are being taken and what each are treating. When advised to a prescription, do not be afraid to ask questions and clarify anything that seems unclear and have your doctor or a member of the medical team provide verbal and written instructions. If you feel skeptical of taking a prescription, do not hesitate to get a second opinion from another healthcare provider. Make a list and disclose all medications taken, including current prescriptions, over-the-counter drugs, herbal supplements, vitamins and minerals, and topical creams and ointments. Also reveal to and remind your doctor or pharmacist regarding previous and current health conditions that may prompt or redirect prescription use, including heart disease, liver conditions, and allergies. Disclosing these details allows doctors to help point out and address any potential interactions and any changes that may be warranted. Follow the instructions provided by your healthcare provider and those written on the medication itself. Abiding by the directions can lessen the likelihood of side effects and other interactions. And remember, talk to your doctor or pharmacist if you have any questions or need further instructions about taking the prescription drugs. Successful medication management for seniors may be deterred by an inability to physically take the prescription, including instructions written in a small font and a child-proof lid. Verify the accessibility of the medication and that there are no difficulties understanding, opening, and taking it. Make medications a habit, particularly by taking them at a certain time of day or during a particular activity. For instance, routinely take medications while brushing your teeth, during lunch, or other activities that prompt daily reminders. 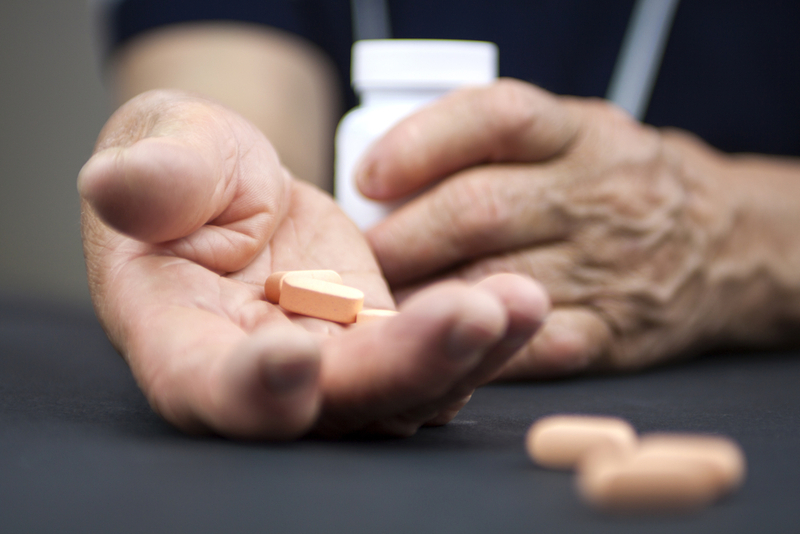 Speaking of reminders… Medication mismanagement can be related to a number of factors, including a busy schedule, declining memory, and a complex treatment regimen. Nonetheless, a medication reminder can offer caregivers and their loved ones a peace of mind. But with all the variations of such pill reminders and organizers, how do you choose? 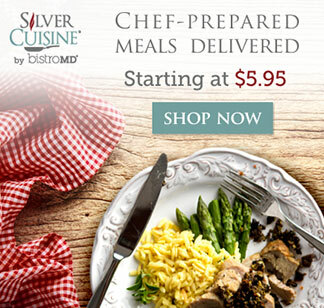 From desiring a simple, convenient reminder to requiring a device with cellular connectivity, Silver Cuisine helps you select a medication reminder system here. Keep records of all medications taken not only to formulate and stick to a schedule, but for a swift guideline if others need in the know of the current treatment regimen. Foods and drinks can have a positive or negative influence on the usefulness of medications and need to be considered during administration. For instance, some prescriptions are encouraged to be taken with food while others are needed to be taken on an empty stomach. Common foods and drinks known to interact with a number of prescriptions include leafy greens, grapefruit, and alcohol. Ultimately, follow the guidelines and recommendations specific to the prescribed medication. Whereas medications can be an integral, and sometimes life-saving, component of health, they often come with adverse side effects, including drowsiness, depression, and an altered appetite. Learning how to manage and deal with such side effects can help augment quality of life whilst taking the prescribed medication. If struggling to deal with these adverse consequences, consult with a healthcare professional for appropriate guidance. Keeping in touch with you or your loved one’s doctor is advised for preventative measures and to ensure good health. 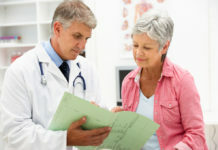 During these routine visits, ask how well the medications are working and if any modifications may be warranted. Also do not stop taking medications without first consulting with your doctor, as doing so can have a severe and fatal impact.